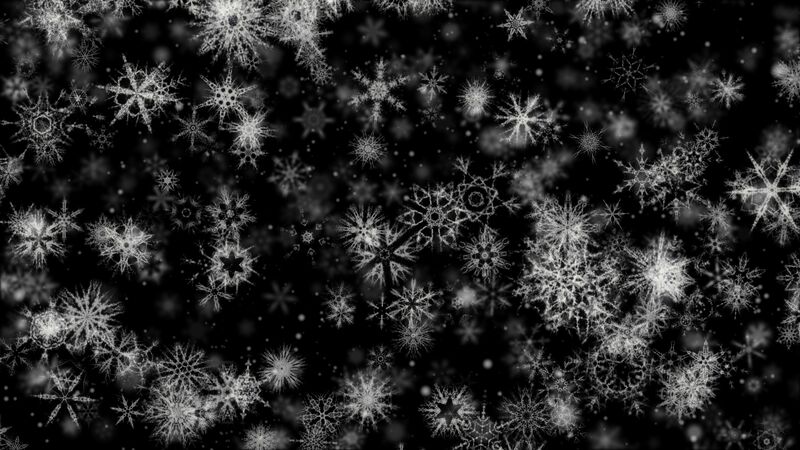 Seamlessly Looping Background ‘Pretty Snow 4’ by downloops.com. This is full resolution freeze frame still image number 1 from the original video loop. Seamlessly Looping Background ‘Pretty Snow 4’ by downloops.com. This is full resolution freeze frame still image number 2 from the original video loop. 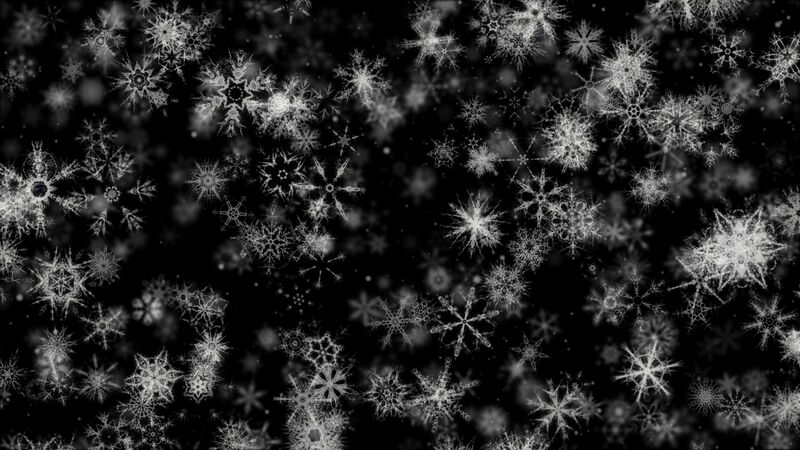 Seamlessly Looping Background ‘Pretty Snow 4’ by downloops.com. This is full resolution freeze frame still image number 3 from the original video loop. 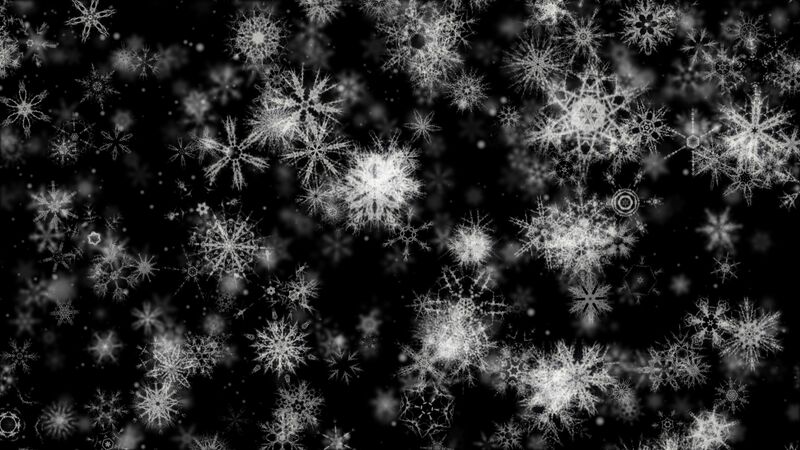 A variant of Pretty Snow 3, showing fast rotating snow flakes. The black background of this animated video loop works great with a projector.